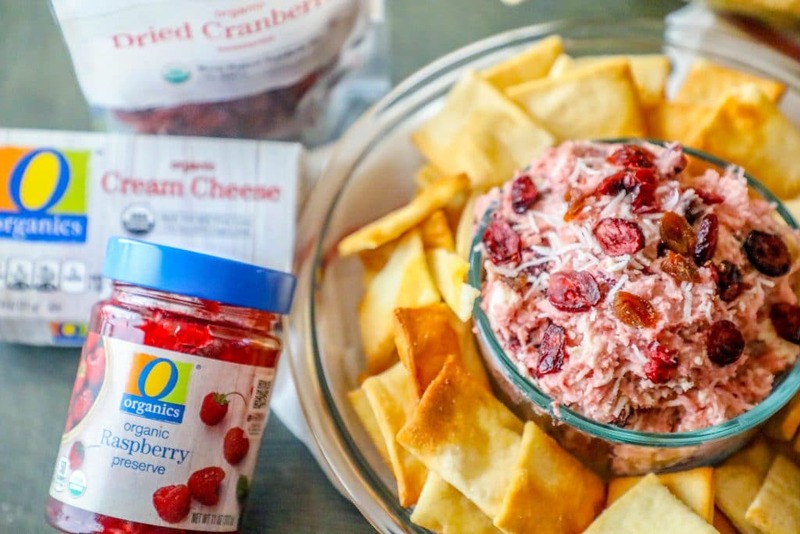 Sweet and indulgent Coconut Fruit Holiday Cheesecake Dip with Safeway’s O Organics® and Open Nature™ brands is an easy appetizer or dessert that is naturally delicious and festive for a holiday party! 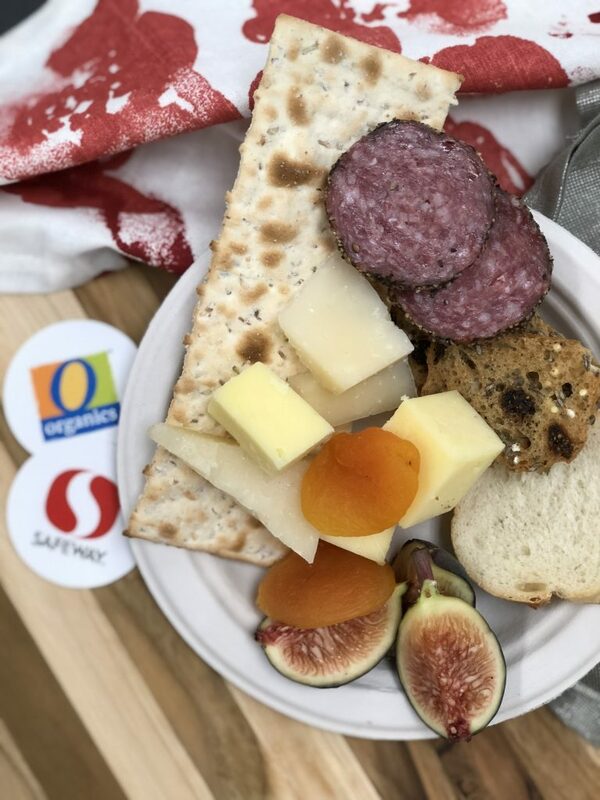 I was recently invited to Safeway and Albertson’s holiday kick off event at their headquarters to learn all about their O Organics and Open Nature lines, and how they make the holidays healthy, easy, and delicious with high quality and affordable foods the whole family loves. It was a festive two days full of ideas to help bring more holiday cheer- and I loved every second! 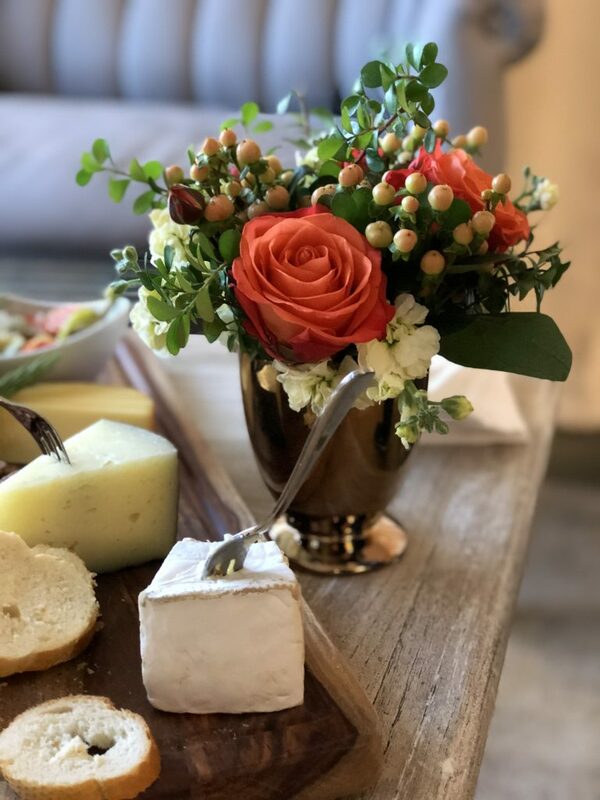 I was so inspired by the event, and the O Organics line, I decided to take a natural twist on a holiday favorite and make a cheesecake dip that is bursting with flavor – and made from naturally delicious and sweet ingredients without a ton of extra sugar! 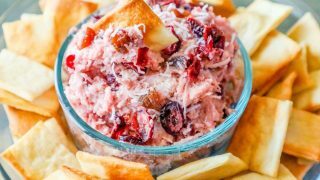 This Coconut Fruit Holiday Cheesecake dip is a perfect easy addition to any Christmas party, one you can feel great about serving since it doesn’t have any extra sugar, and is full of organic and natural ingredients thanks to the Safeway and Albertsons O Organics and Open Nature lines! 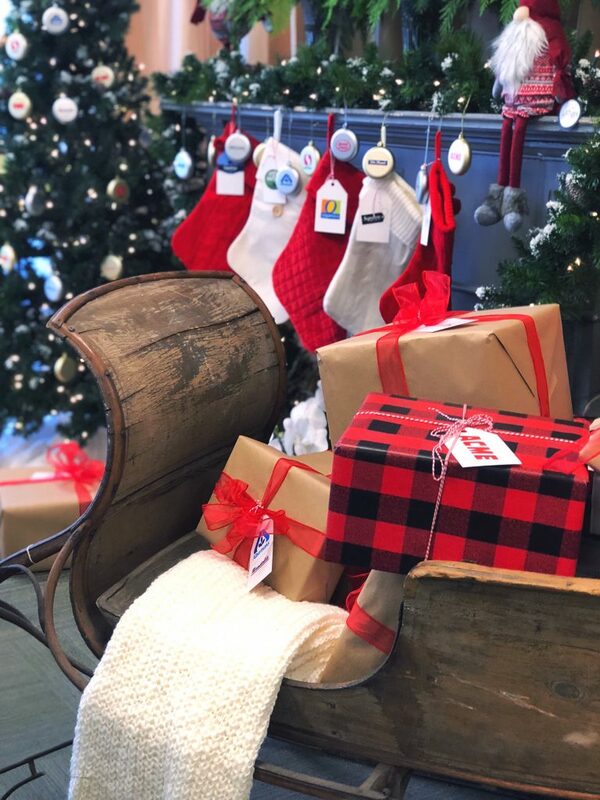 While visiting their headquarters, Safeway and Albertsons treated us to some amazing holiday ideas, and I loved learning more about their private label brands and incorporating more effortlessly elegant ideas into the holiday season! 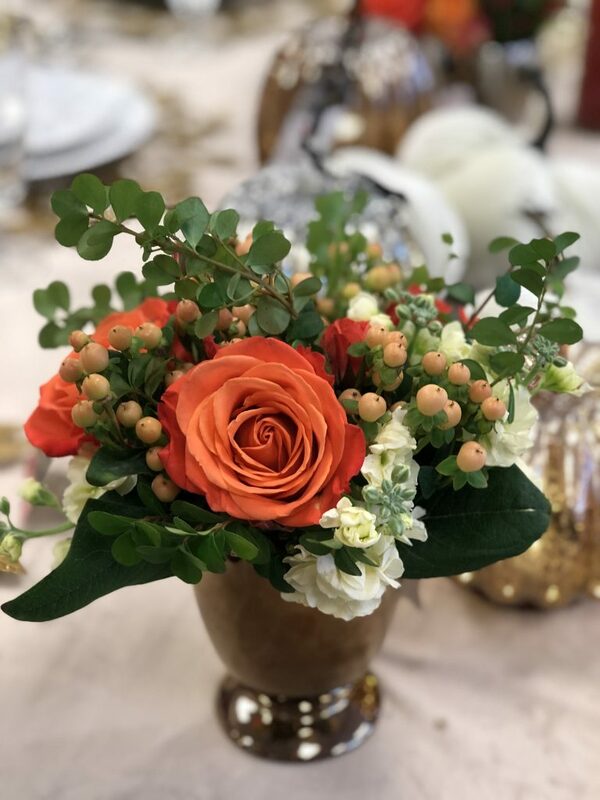 The entire experience was amazing – and I LOVED learning from Debi Lilly herself all about floral arrangements from debi lilly design, which are incredibly dreamy and on-trend, making it super simple to incorporate your own festive touches in your holiday decor! 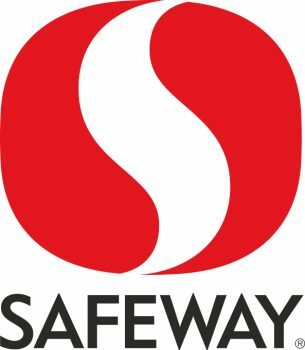 While we were there, we got to try out some of Safeway and Albertson’s Executive Chef, Chef Jeff, and his team’s perfect entertaining ideas – from how to cook a perfect leg of lamb or prime rib, to making delicious macarons and candy bark, to planning the perfect naturally delicious organic side dishes! One of the things I love the most about the O Organics line, available in my area exclusively from my local Safeway and Albertsons, is how easy it makes bringing delicious, comforting food to my family from ingredients I can feel great about them eating. 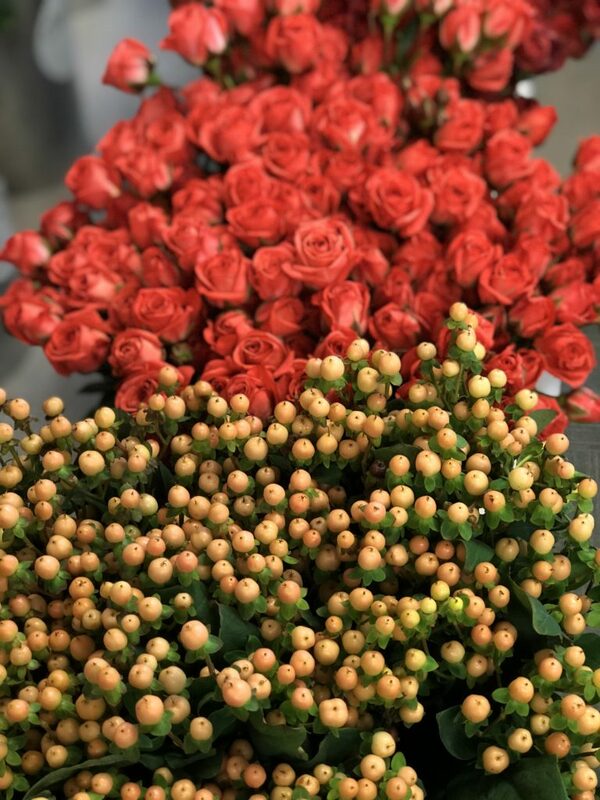 You can also the find them at all of the Albertsons Companies family of stores, including Albertsons, ACME Markets, Jewel-Osco, Vons, Pavilions, Randalls, Tom Thumb, Shaw’s, Star Market, United Express, United and Carrs/Safeway. 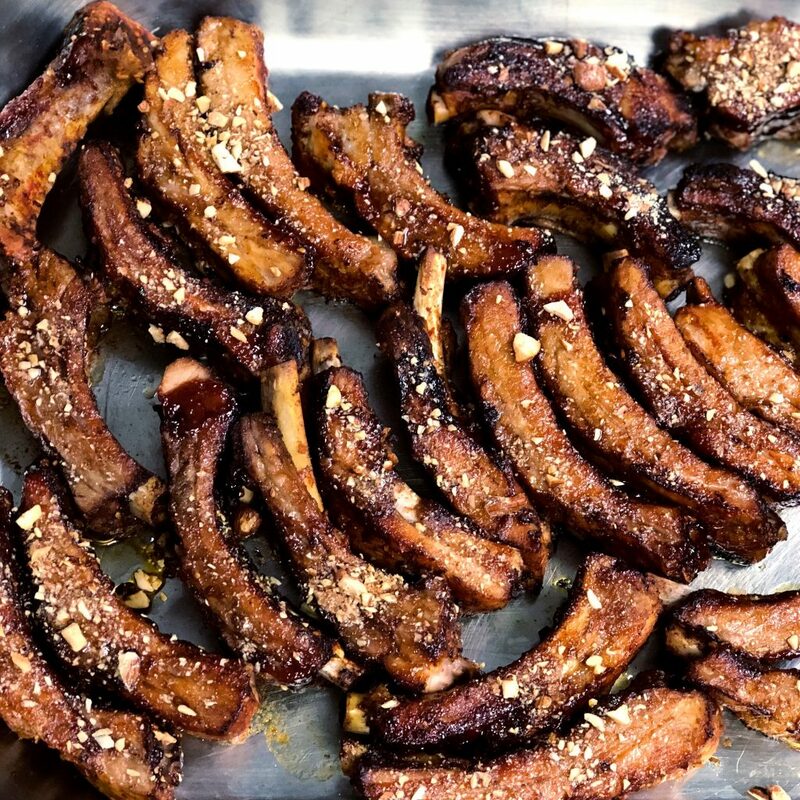 Focusing on delicious foods is such a huge part of how I love to show people I love them – but during the hectic holiday season, it can be hard to focus on foods that are natural and healthy. This Coconut Fruit Holiday Cheesecake Dip is delicious, easy to whip up, and full of natural flavor that you can feel good about indulging in and sharing with friends and family! 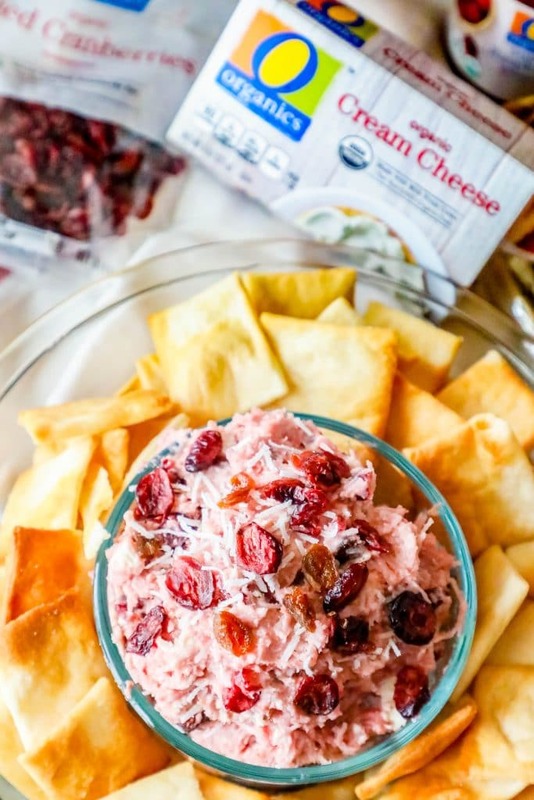 I paired this dip with lightly salted Open Nature brand pita chips for a slightly salty, crunchy, and crave-able snack that is easy and so delicious- naturally! 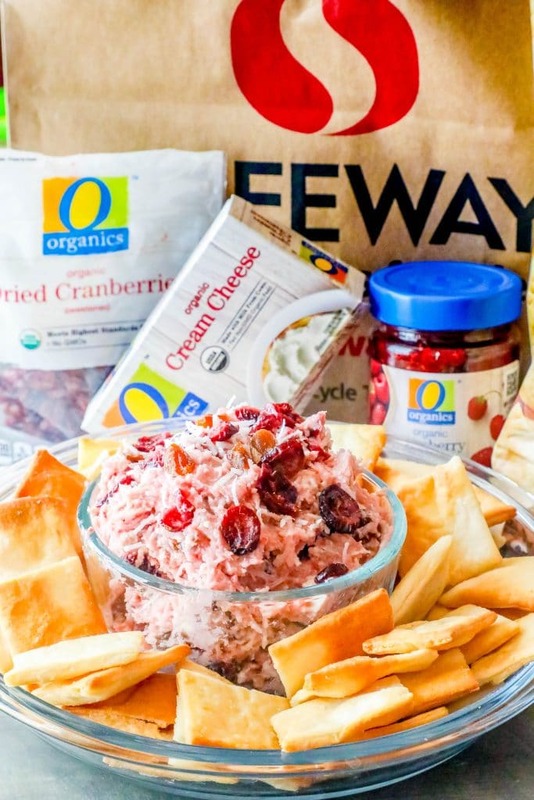 I don’t like to add a bunch of extra sugar and processed ingredients if I don’t need to, and Safeway’s O Organics line has helped me a lot this winter to bring in natural flavors that are totally drool worthy and perfect for a celebration! Skip the sugar. This cheesecake dip is full of natural sugar from fruit and preserves – and doesn’t require additional sugar, making it a naturally sweet indulgence. O Organics products feature healthy, organically grown and harvested ingredients that you can feel comfortable about feeding your family – and are full of flavor without tons of preservatives. 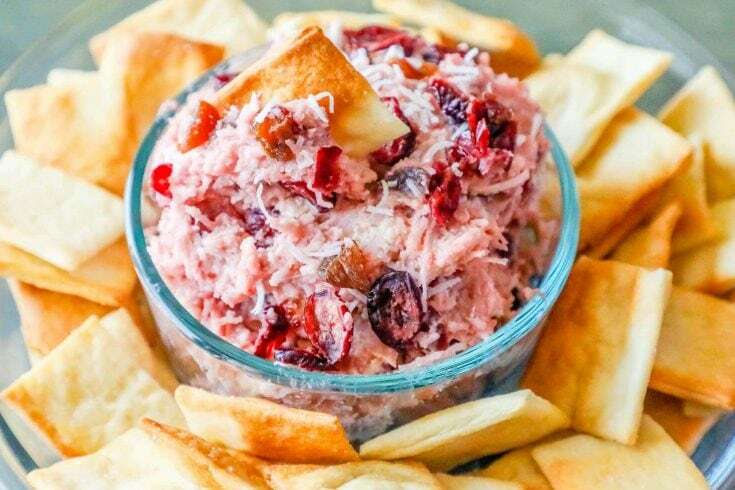 Make sure you keep this dip in an airtight container to prevent spoiling if you have leftovers! Let your cream cheese warm slightly. Cream cheese that is almost room temperature mixes better, without clumping, and will help bring a light, fluffy texture without whipping. Make sure to cool again before serving. Save a couple extra dried fruits and a pinch of coconut to top your cheesecake dip with for an extra festive presentation! 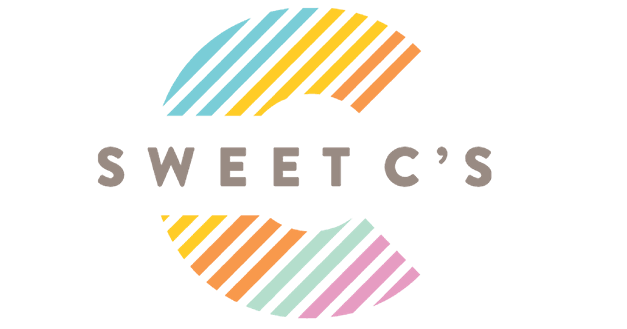 If you loved this Coconut Fruit Holiday Cheesecake Dip recipe as much as I do, please write a five star review, and be sure to help me share on facebook and pinterest! In a large bowl, mix cream cheese and preserves - use a handheld mixer for a lighter, whipped texture if needed. When cream cheese and preserves are well mixed, add in fruit and coconut and stir to incorporate well. Spoon into a serving bowl, or let set in refrigerator in a ball shape to serve as a cheeseball. Top with a little extra coconut and dried fruit. Keep cold in refrigerator in an airtight container until serving. Serve with Open Nature brand pita chips.